2018 started, and we are happy to continue our beloved web tools and services highlights which are published every two months. 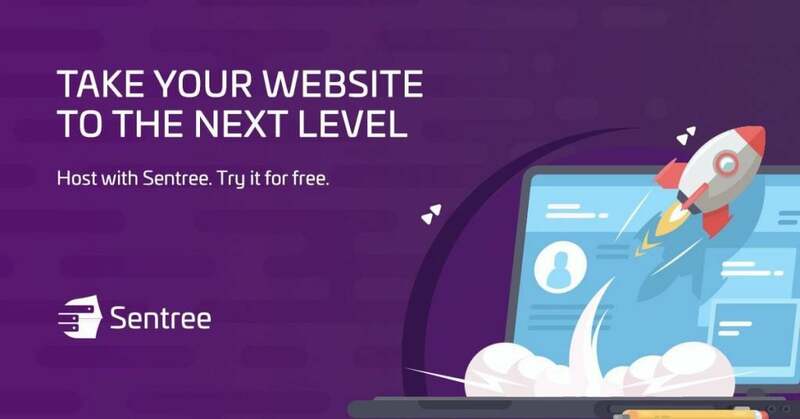 Below you will find efficient web tools and services that will quickly help you grow your website or business, finish your projects with excellent results or even create your new idea. Enjoy the road to success; these web tools and services will help you overcome obstacles and have a more comfortable life. You will quickly cut the costs, save time and have better results. Check out the selection and tell us what you like most. 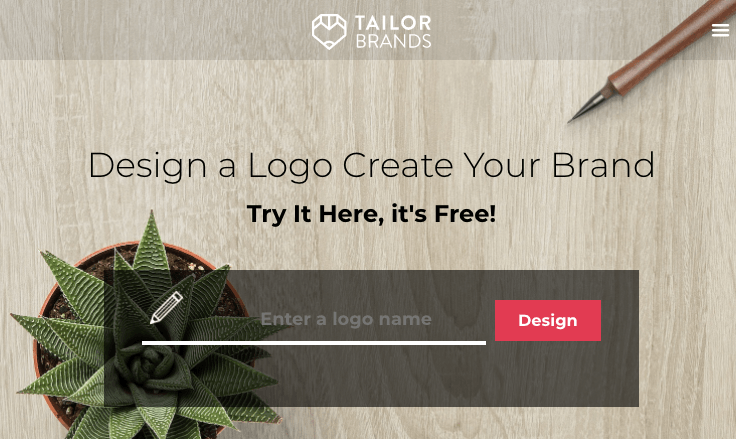 Thanks to its advanced AI and machine learning algorithm, Tailor Brands offers users a strong combination of premade templates for logos with a personalized touch that meets their every need. It all starts with a simple questionnaire to get the company’s logo maker on the right track to finding a design that meets your needs. Tailor Brands’ extensive collection of premade shapes, designs, and basic logotypes can be combined into a variety of unique brand marks. Additionally, the company offers not just a logo, but a full branding solution that lets you skip the expensive part of your marketing efforts and focus on the essential aspects. With a logo in hand, the company’s AI will instantly create a full array of branded materials that make your life significantly easier. These include a full social media solution that features premade social posts and ads, along with a pre-populated weekly planner. You can add your own touches, and create more posts on Facebook, Twitter, and Instagram, along with seasonal logos that help spruce up your marketing efforts. More importantly, the company also grants subscribers a full suite of business materials. Users can enhance their client-facing communications with branded letterheads, business cards, premade presentation templates, and even landing page templates that are quick to upload and can serve as a great first impression for prospective clients. For someone who is looking for a streamlined and straightforward way to create a full branding strategy, Tailor brands’ subscriptions—$2.99 for the basic and $10.99 for the full branding package—offer a blend of ready-made templates and unique design that make it well worth the investment. Recommended by the famous Neil Patel and many other companies and bloggers, Convertful is a powerful and quick way to convert visitors from any website platforms and all major email marketing software into leads. There is no need to have any coding skills; they put at your disposal a great drag and drop builder. 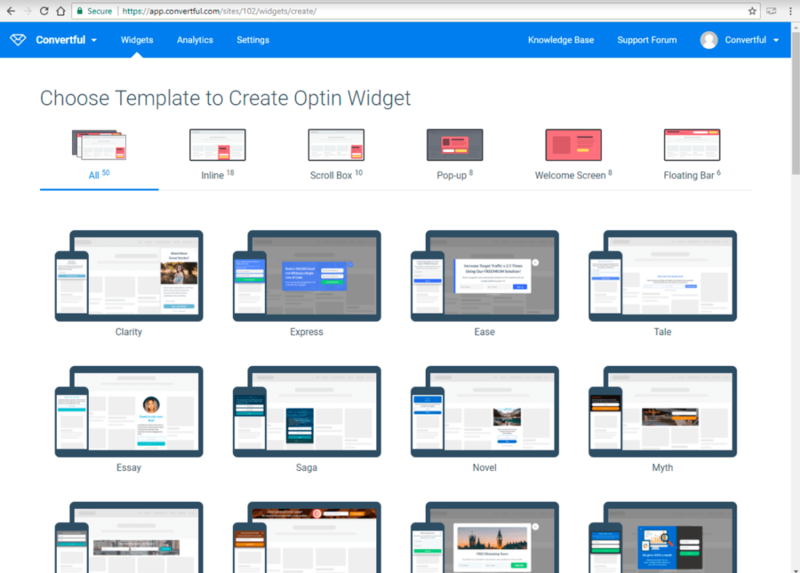 The builder can be easily used to create fully-customizable widgets. Adjust any elements you like to fit your website design and needs. They have a free plan packed with lots of wonderful things, and the premium one starts from $29 per year. Sign-up for free and start getting leads. Creative Tim is a web development startup that creates useful design tools for a faster and easier process. They love the web and care genuinely about how users interact with a digital product, that’s why they have created the tools that will help you in your next project. From plugins to complex kits, Creative Tim got you covered in all areas of front-end development. More than 116k businesses and professionals are already using it, and you can find anything you need on their website. Check Creative Tim and get everything you need. 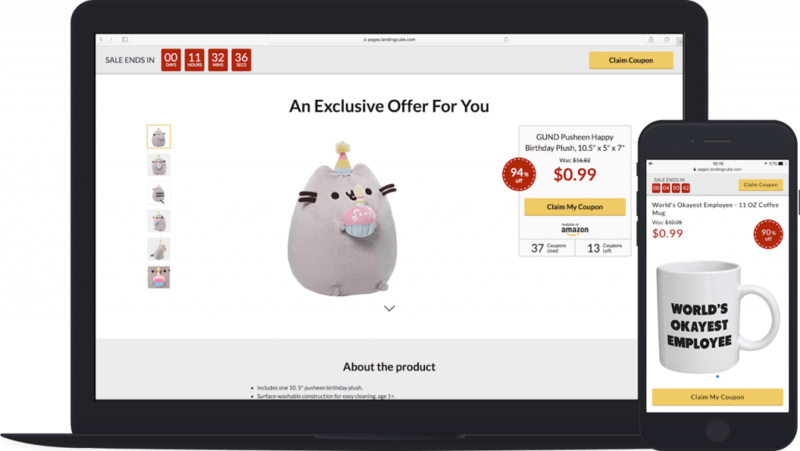 LandingCube is a powerful solution to build in less than 3 minutes an Amazon page that will profoundly boost your conversions. It is packed with powerful features that will significantly help you. It has ultra-fast hosting on their servers, you can easily add a video from YouTube, Wystia, Vimeo, or any other major video host to your landing page, sophisticated conversion tracking & retargeting and much more. Building an entirely customized page is easy, there is no need of coding skills, and the process is straightforward. 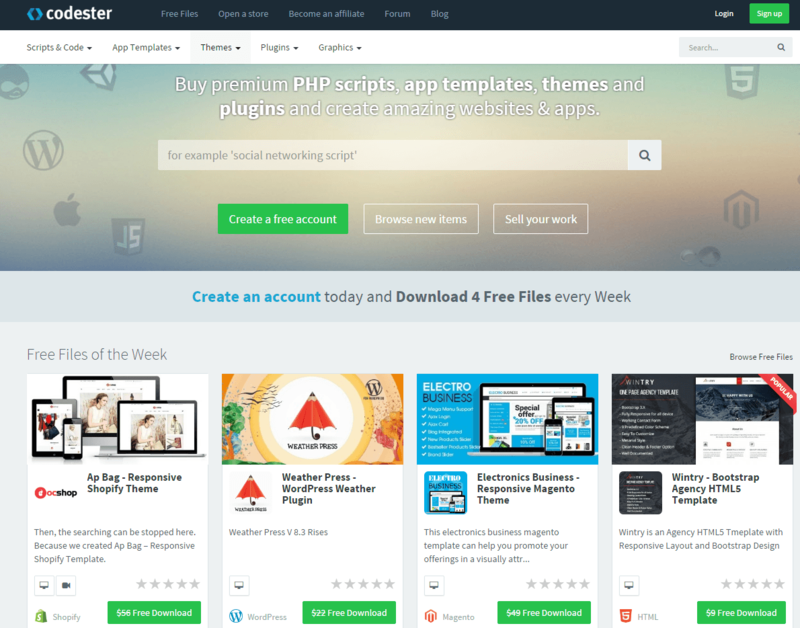 Codester is the favorite marketplace for web designers and developers, having tens of thousands of products. Here you can find Scripts, Codes, Plugins, and Graphics. They have even a Flash sale section where you can buy items with 50% discount for limited periods of time. WPKube is teaching you which tools and services to use so your website can have the best hosting solution, plugins and everything you need. Your website visitors will highly appreciate and always come back. Collect.chat is a super-simple bot chat builder packed with everything you need. There is no need of coding knowledge, and after you finish the setup, the bots will do their job fully automated. Always keep in mind that visitors need answers and they are happy to receive them via a conversational interface. 48HoursLogo is a great logo design platform to launch a logo contest. You will receive dozens of designs that you can choose from. The results are excellent, and all of this can be achieved with a small budget. A great website needs a great hosting solution. Sentree is ultra-fast, secure, packed with the latest technologies, and provides stellar support. All their plans include WordPress core and plugin updates, clustered servers for speed and reliability, malware monitoring, and a full 90 days of backups. 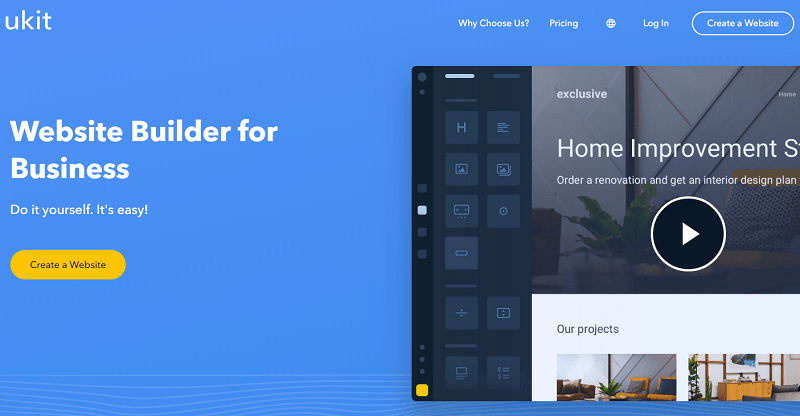 IM Creator is a cloud-based website builder, which has much to offer professional web designers and non-tech savvy users. The system comes with intuitive WYSIWYG website editor, eCommerce functionality, exquisite White Label solution and abundance of web design tools. It’s easy to launch any website type with the service, ranging from simple landing pages and up to full-featured eCommerce websites. uSocial is a modern builder of Like and Share buttons that offers users a terrific way to improve the social media engagement and attract additional traffic. Pick from hundreds of customizable, mobile-friendly button designs and the service will generate a clean piece of code. Just paste it into your website, and you’re good to go. It has never been easier for your audience to spread your content around the Internet. 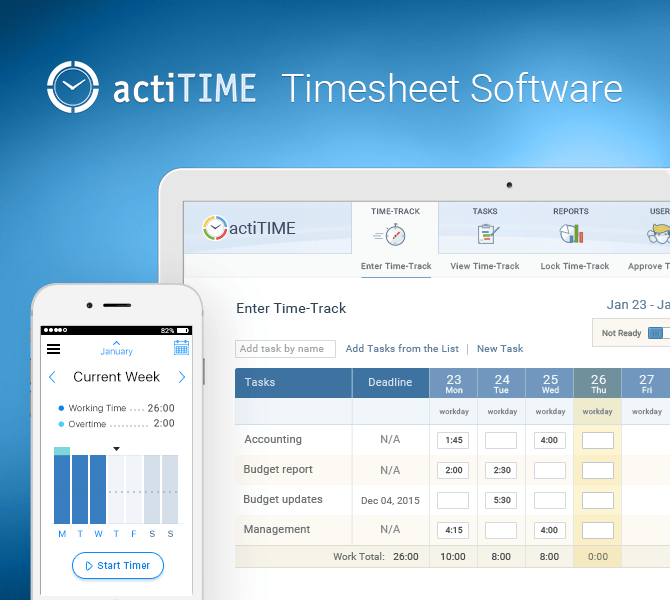 actiTIME is a professional online time tracker that helps you manage projects efficiently. Track time spent on tasks, make estimates, control your budget, get customized reports, and invoice your clients. Stay on top with up-to-date information on projects, workforce productivity, and costs. By using Pixpa, you can quickly create a stunning portfolio website using their drag and drop builder without any coding experience. Choose from 40+ fully customisable, stunning website themes to highlight your work. Your mobile-ready, online portfolio website comes with all the features and tools you need to grow your creative business. uKit is a powerful, drag-and-drop website builder that delivers attractive sites, portfolios, landing pages and online stores with a high level of customization. Perfect for anyone looking for something easy to use and intuitive, yet robust. uKit offers you secure hosting, custom domains, SEO, built-in statistics, and so much more. All sites are automatically mobile optimized, so they look perfect when people visit them on the go. 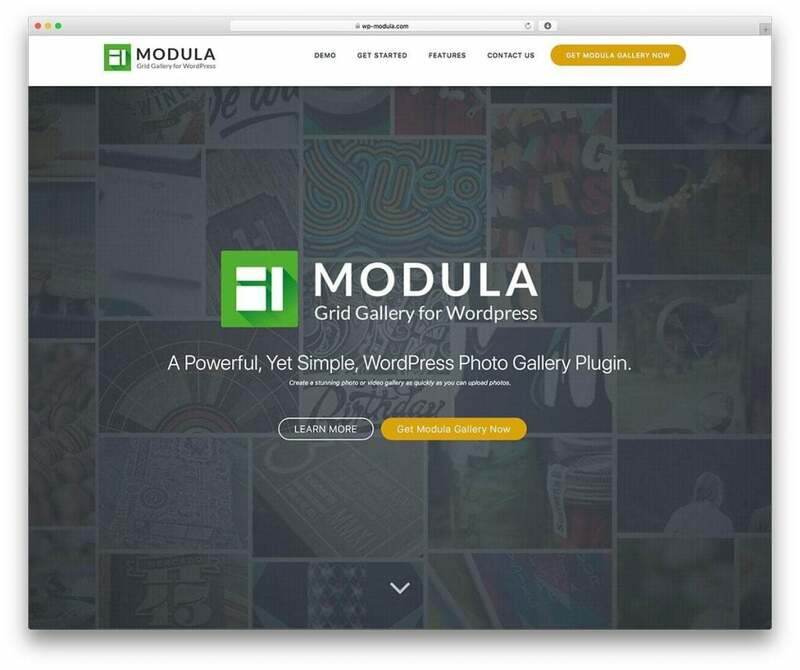 Modula is one of the favorite photo gallery plugins for WordPress because it is super-simple to use, it’s reliable, it can be quickly configured, and it is packed with tons of features. 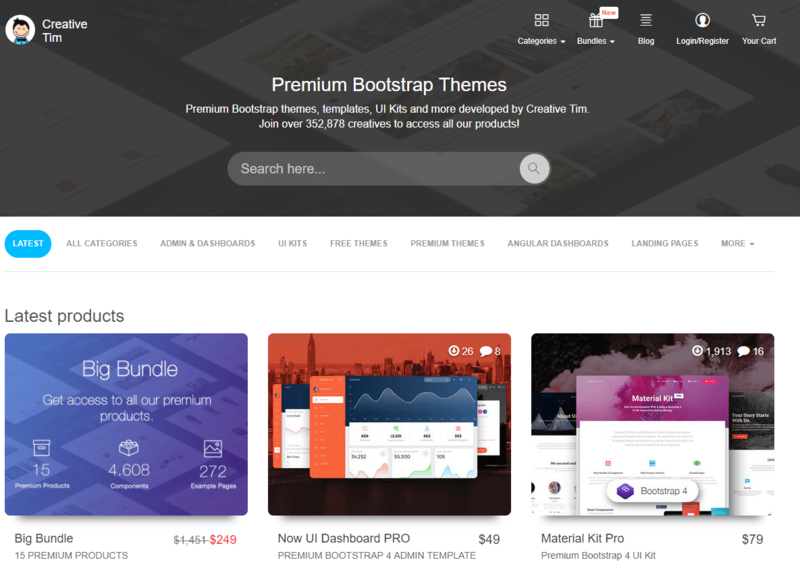 It was built to work with any theme; everybody will enjoy using it. With so many services available out there, it’s not easy to choose the one that will be the best value for your money. 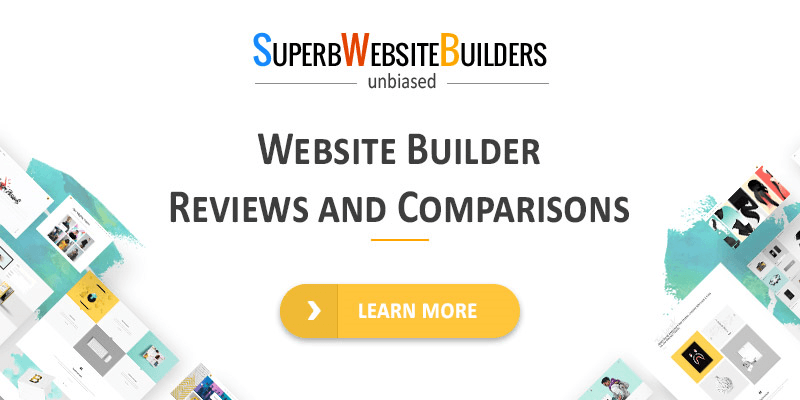 This is where SuperbWebsiteBuilders will be of great help. 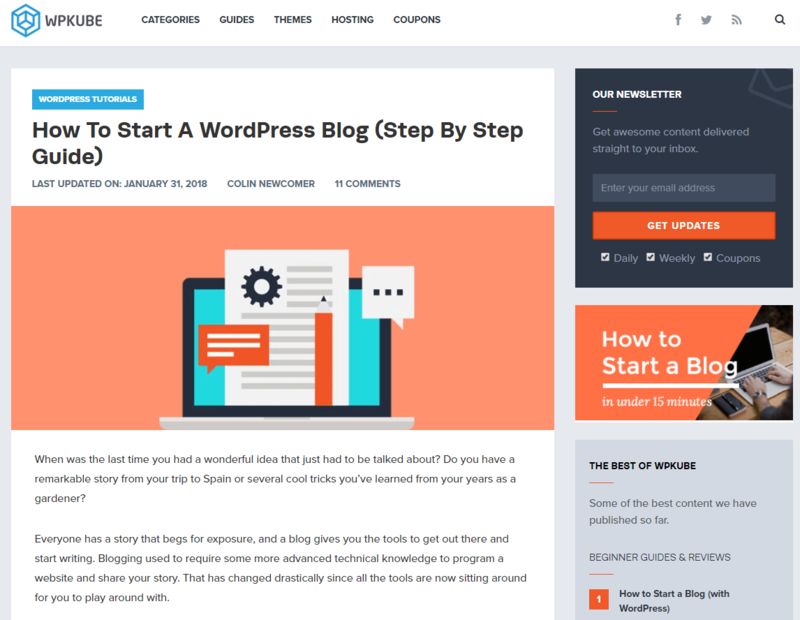 The website contains lots of articles on website building as well as reviews, comparisons, and ratings of services that are worth the attention of newbies and web design pros. 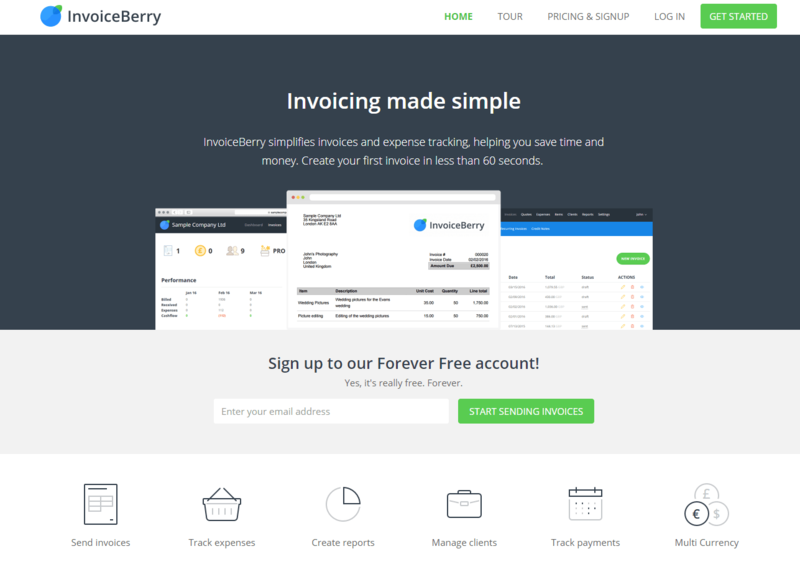 InvoiceBerry is a complete invoicing solution for small and medium businesses. Creating a fully customized, professional and branded invoice takes less than 60 seconds. They are offering a free forever plan, and the premium ones start from $15 / month. 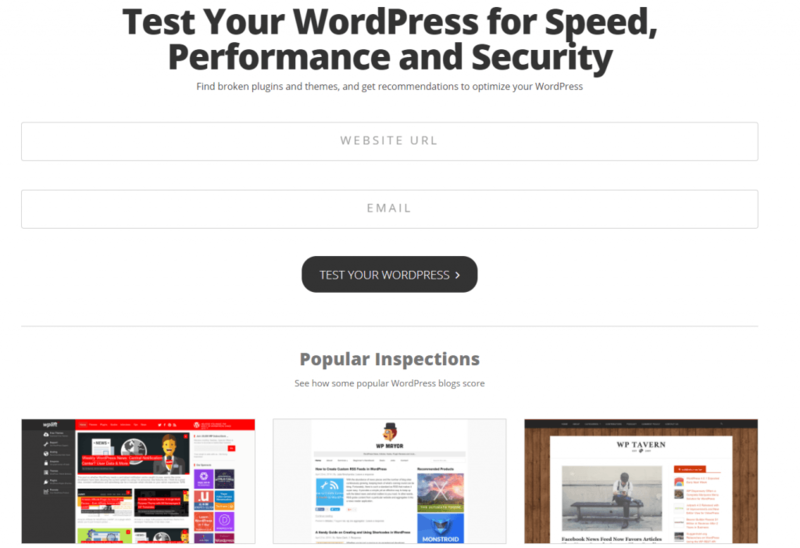 WordPress Inspector is a great free solution to test your WordPress website for speed, performance, and security. Having a secure and fast-loading website means that you will save money and your visitors will be happy. The selection above was made concerning all the possibilities and requirements that we could think for. No matter what your need is, here you have the perfect web product or service that will deliver the highest quality. We appreciate your comments and shares.